This condo is tenant occupied, lease runs thru 11/13/2019. 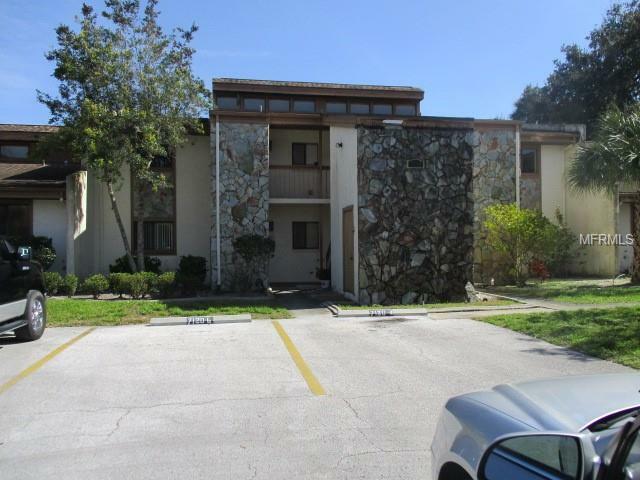 This 2nd floor, corner unit condo is updated. There are 2 bedroom, 2 bathroom a large screened-in porch with a great view. The condo features skylights and inside laundry room. So if you are looking to invest, this one is perfect, since it has a tenant already in place.